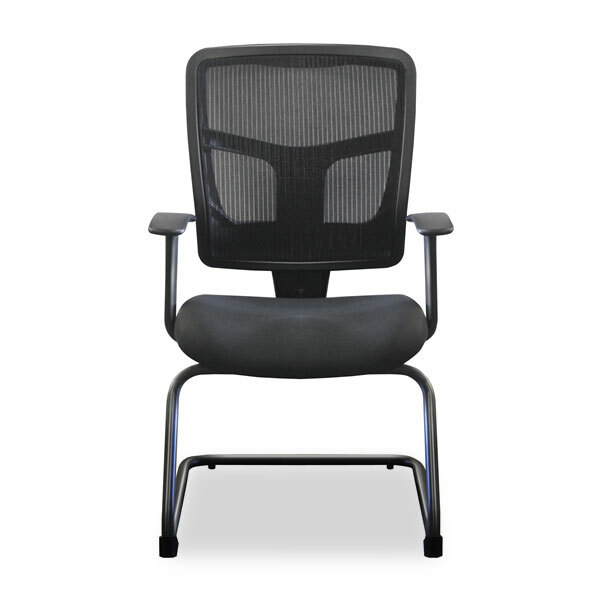 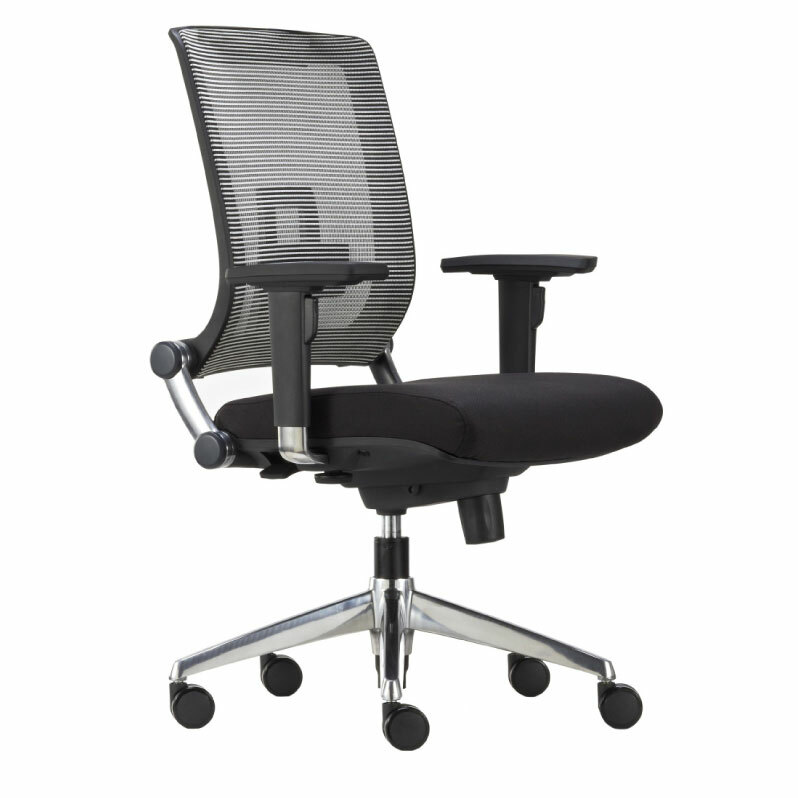 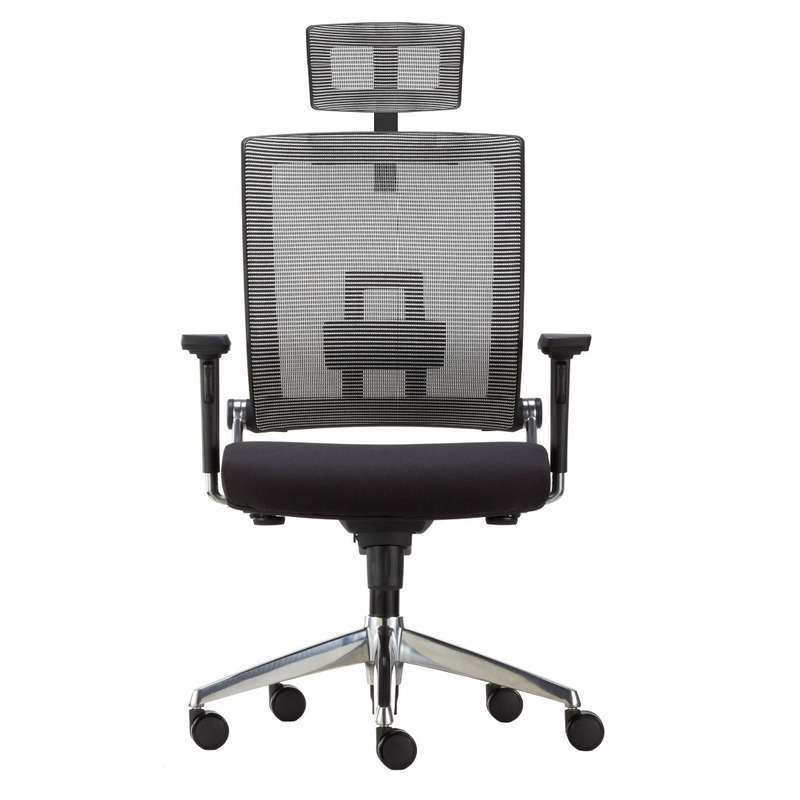 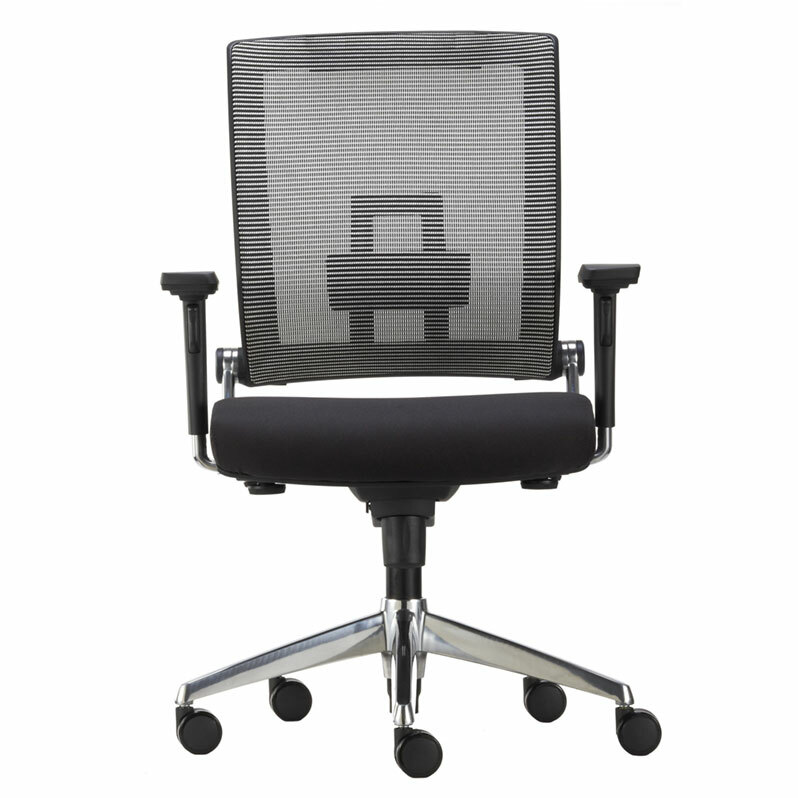 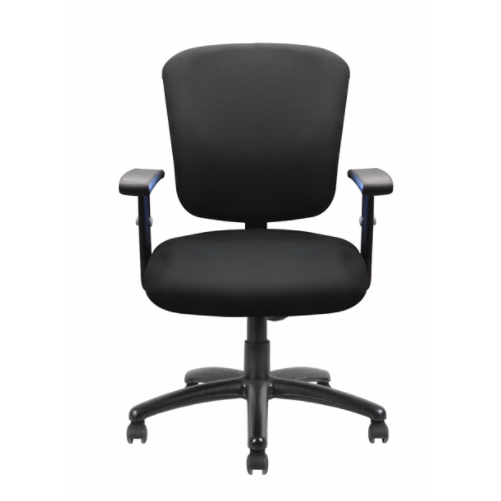 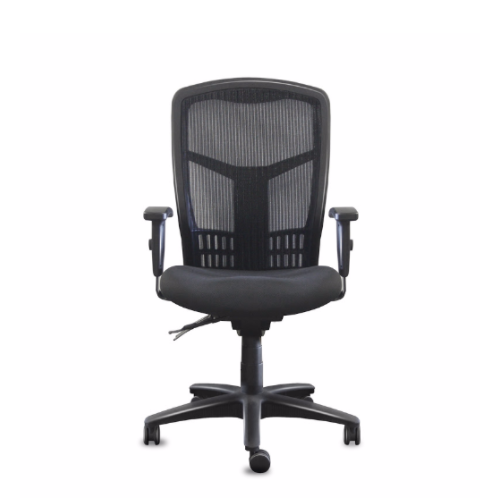 Celesse accommodates the way many of us sit throughout the day, “perched” mid-way on the seat. 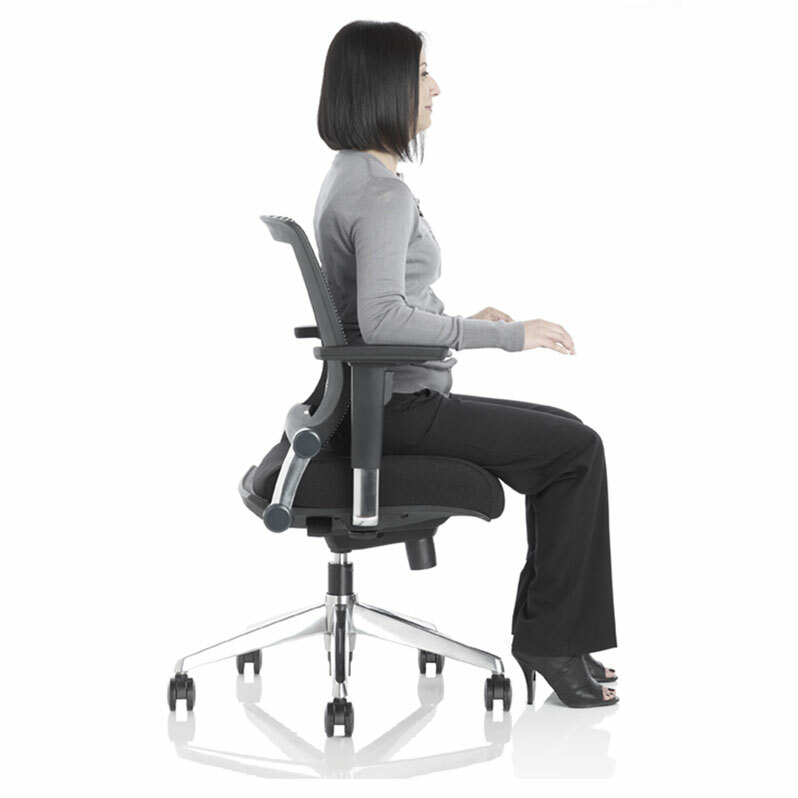 This position is popular but leaves the lower spine unsupported, causing back fatigue and discomfort. 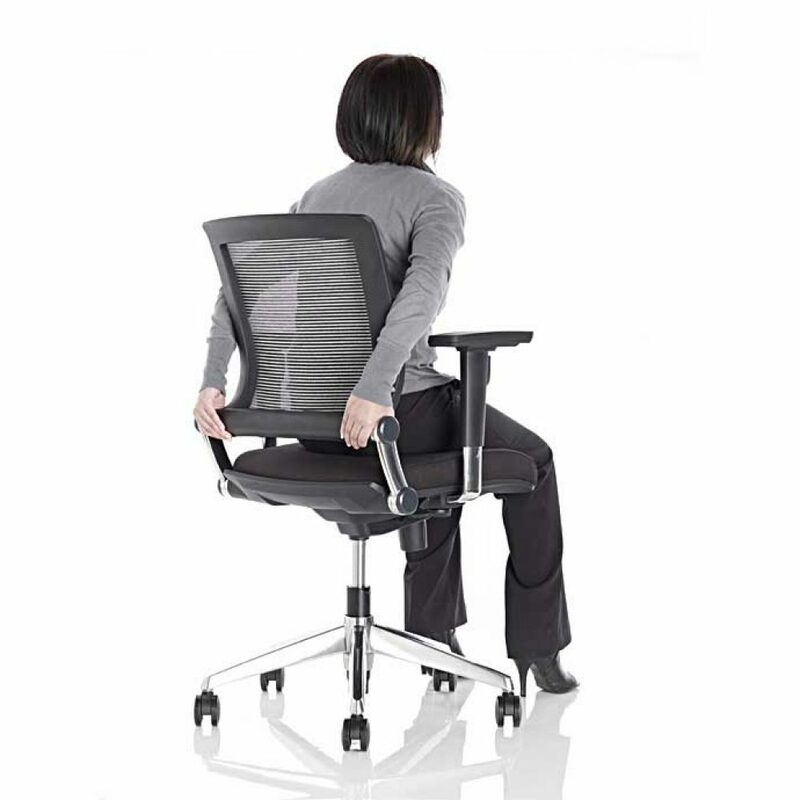 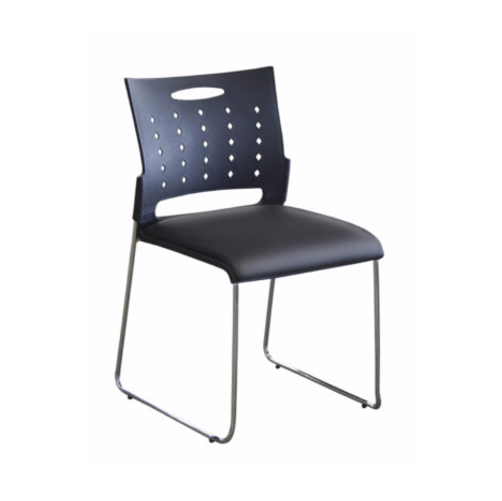 Celesse offers a ratchet-back mechanism that gives you the choice of a normal back position for sitting fully on the seat or the far forward position for sitting midway on the chair. 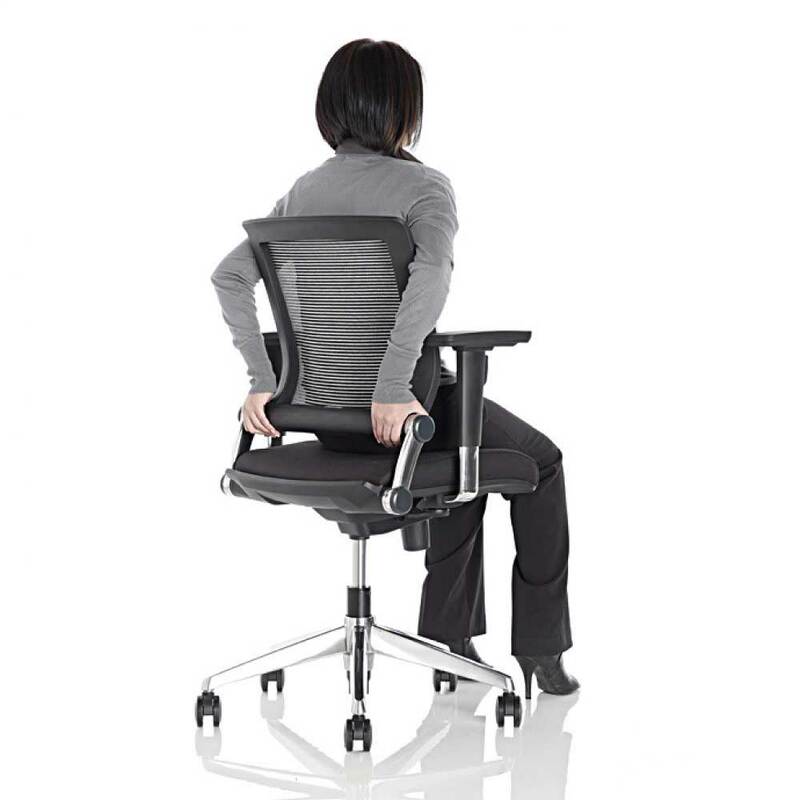 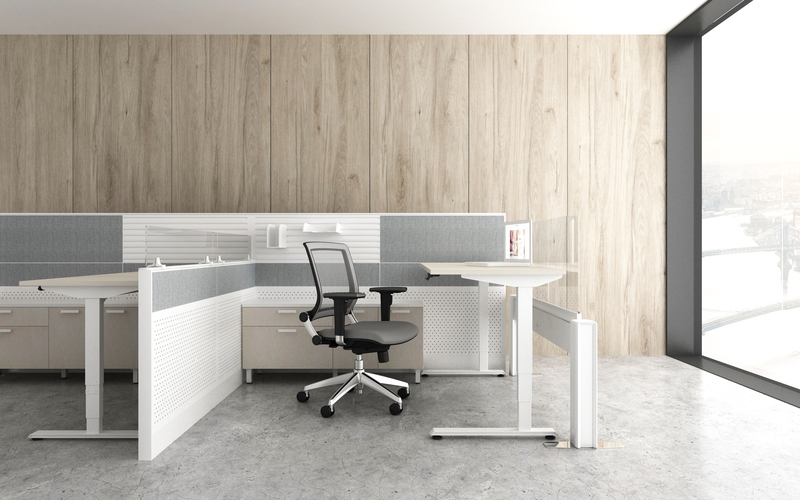 With Celesse, the chair does the work — not your back. 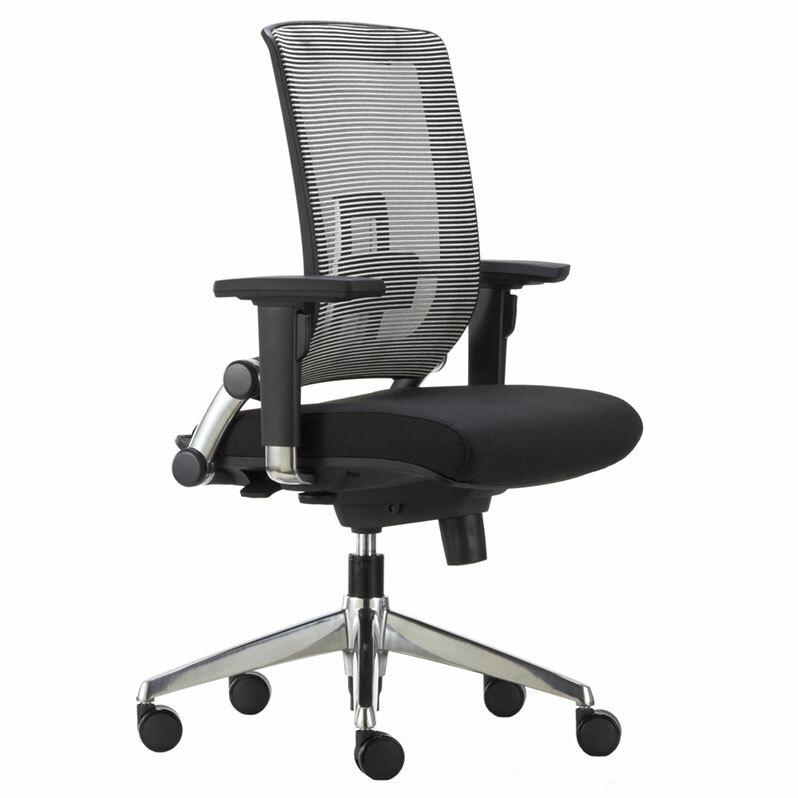 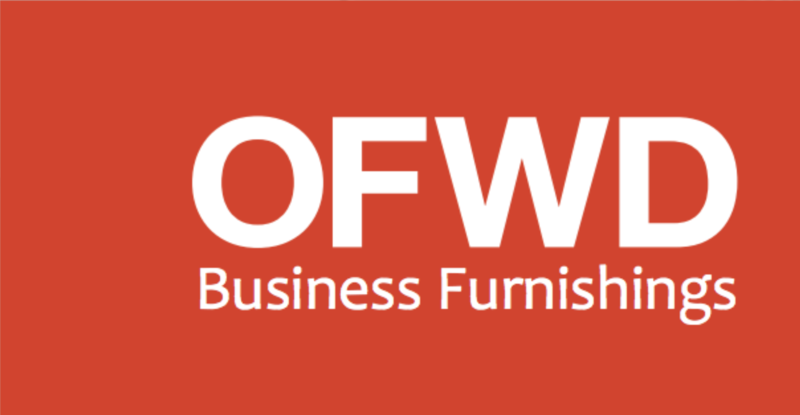 Thank you for inquiring about your Celesse Chair. 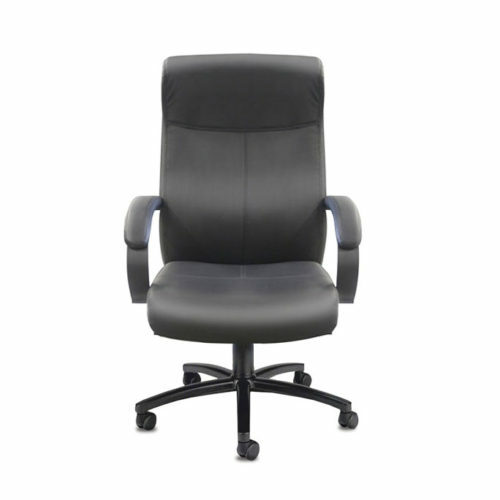 Please fill out the form to customize your order and one of our account managers will contact you shortly.